1.2 What is the Celtic Connections Festival? 1.3 Which activities will take place? 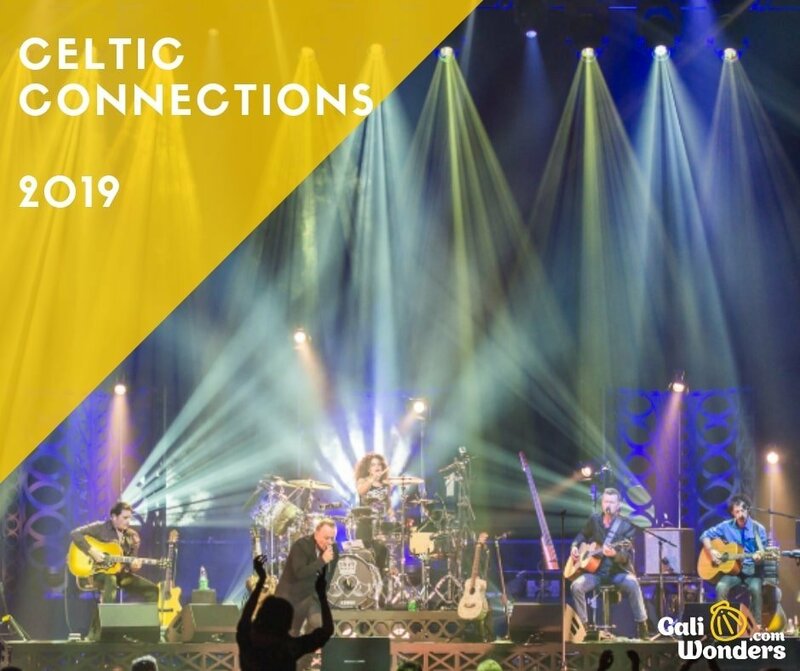 What is the Celtic Connections Festival? Celtic Connections is the annual folk music festival. 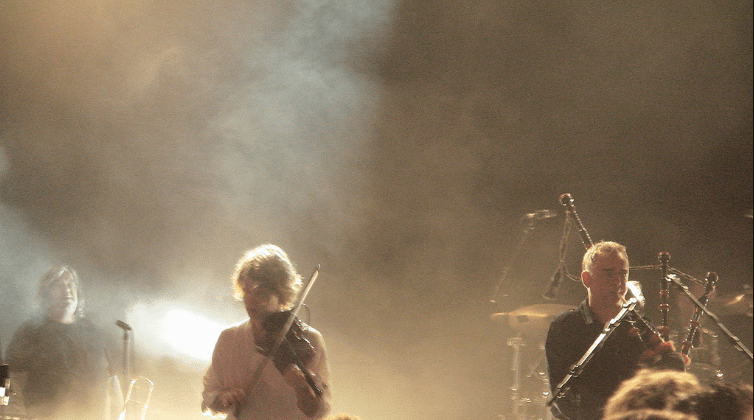 It is an international event that celebrates Celtic culture: music, roots, and international connections. It takes place in Glasgow from the 17th of January until the 3rd of February. More than 2,000 musicians coming from all around the world, will come to Scotland to celebrate its Celtic connections. There will be concerts, workshops, meetings… and more than 300 activities to promote our Celtic heritage. The main idea of this festival is collaboration: strengthening and promoting this cultural links, by creating this “collaborative atmosphere”. Spontaneous concerts, camaraderie, etc. The festival as been growing and growing since its first edition in 1994, and attracting the international attention. Which activities will take place? 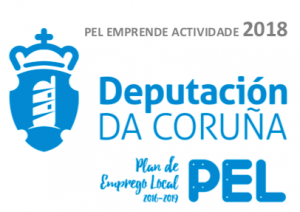 Ten companies from the Galician tourism sector will take part on this international trip. -Galician Institutional Event. Time & Venue to be confirmed. Please check our Facebook, Twitter or Instagram, and we will publish the details there as soon as this is confirmed. If you are a Tour Operator, journalist, or would like more information about our tours on the Camino de Santiago and experiences in Galicia, and want to set up a meeting, please do not hesitate to contact us on: info@galiwonders.com.